Earwigs can be recognized by a pair of forceps pincers on their abdomen. Some of the earwigs are parasitizing our favourite pets. Earwigs are nocturnal insects and are hiding in small and humid crevices. Earwigs may damage a tree’s foliage eating it, including crops and garden flowers’ leaves and petals. There is no evidence that earwigs transmit diseases. Earwigs are commonly believed to be dangerous, but this is misconception: there is no harm for humans. 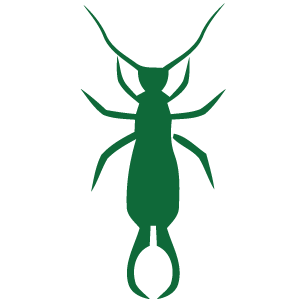 If you want to get rid of earwigs, call us and get a free consultation.